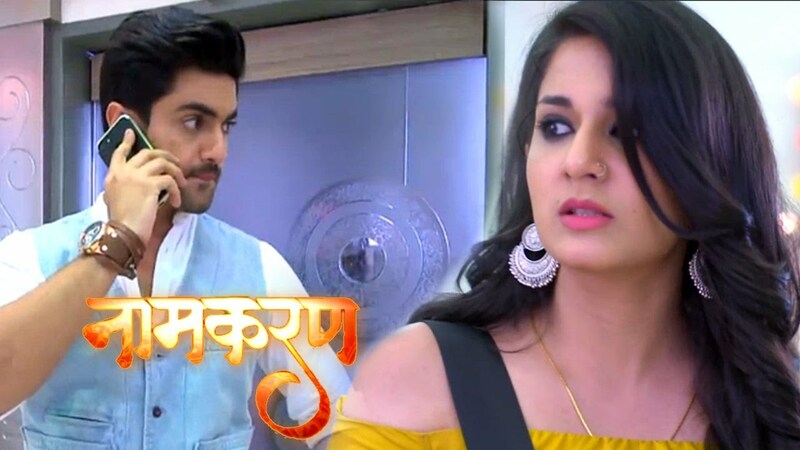 The forthcoming chapter of Star Plus’s popular show Naamkaran will show that Avani (Aditi Rathore) decides to make up her relationship with Shweta. Avani requests Shweta let her chance to sort out all problems between them. Shweta agrees with Avani and asks her that of she really wants to win her heart then convince Neil for honeymoon. Avani gets nervous with Shwtea’s condition as she does not desire to go on honeymoon. But, Shweta ssays to Avani that she wants to see Neil and Avani’s love story so that she will have to take Neil on honeymoon. 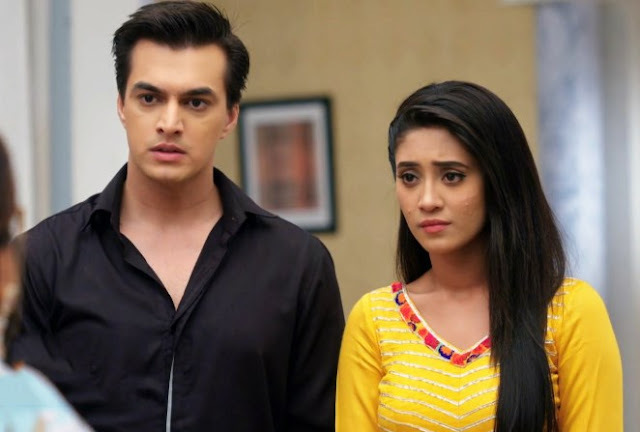 Avani is confused about how to convince Neil and make Shweta happy?